Home Tags Posts tagged with "St. Viator"
This week’s Midwest notebook features a big Illinois matchup between Loyola Academy (Ill.) at St. Viator (Ill.) along with an interstate matchup between Carmel (Ind.) at Olentangy Liberty (Ohio). Michael Ward breaks down the matchup between Loyola Academy (Ill.) and St. Viator (Ill.) in an early April meeting between championship hopefuls. Midwest Region Notebook: Which Teams Will Win It All? 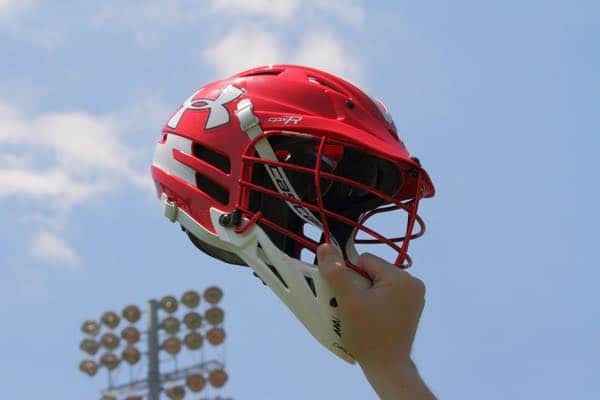 Michael Ward looks at the players and teams to watch as the 2019 high school lacrosse season gets underway in the Midwest Region. It’s been quite the season for many head coaches around the country and below you’ll find a summary of 19 coaches who hit milestones over the last month. Under Armour announced today the Midwest boys’ who will represent the region at the 2016 Under Armour Underclass Lacrosse Tournament. The sport’s most prestigious underclassmen tournament will feature boys teams and consist of two divisions of players from the graduating classes of 2017-2020.